Early Bird price valid until 4/25/19 at 11:59 PM. Youth & Kid pricing available, visit the 'Get Tickets' page for details. Ticket protection available for only $4 more. Processing fee and taxes not included. Enter the code in the promo box during registration to receive $2.00 off! Valid for adult ticket only. 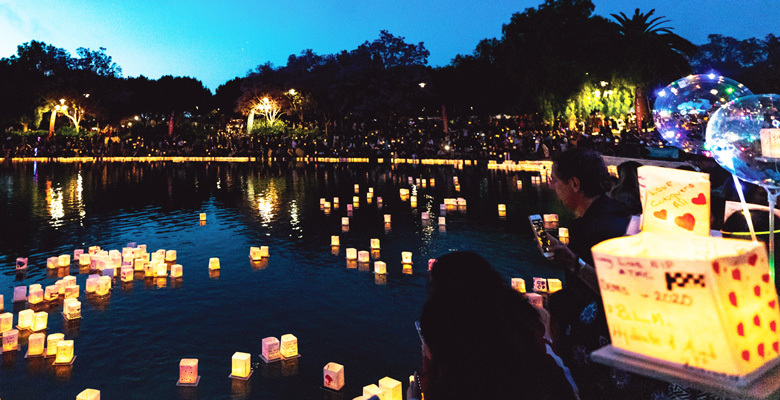 We are partnering with local sponsors to make the Escondido Water Lantern Festival even better, and we'd love to have your business involved. There are a ton of ways that you can contribute and have your business benefit. Just send us an email at [email protected] and let's talk! 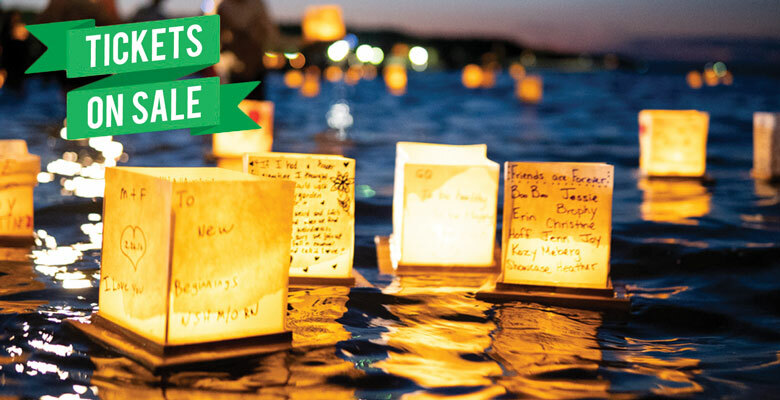 Become a vendor and gain exposure and awareness at the Water Lantern Festival in Escondido. 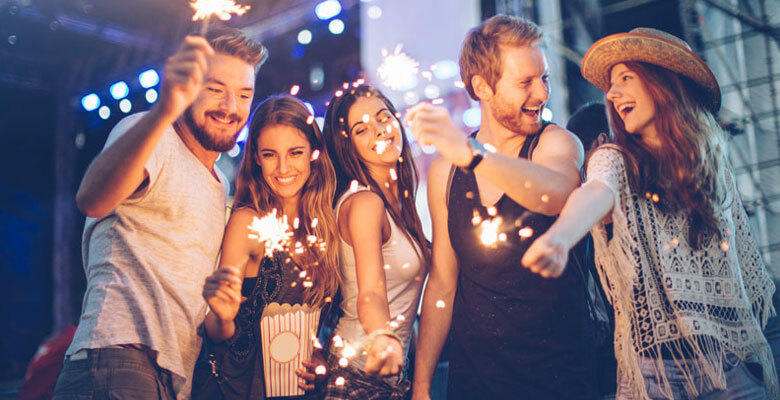 While they're called many things such as lantern festivals, lights festivals, floating lanterns, or Chinese lanterns - only Water Lantern Festival allows you to Light The Water in a way you'll never forget. 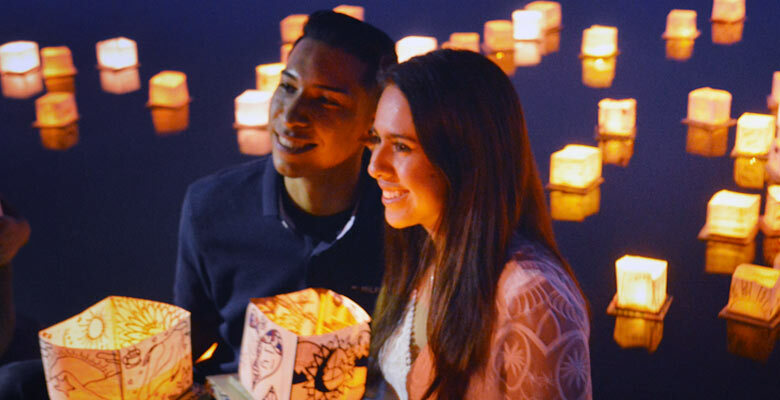 Now you can experience the magic of thousands of lanterns as the soft lights reflect upon the water. The event will sell out fast. Get your tickets today!